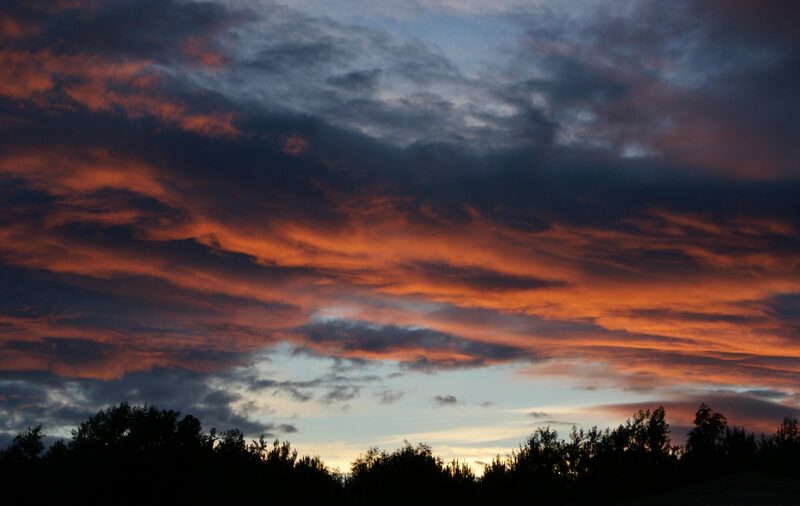 Happy New Year – better late than never! Between Christmas and New Year, I went to Llandudno for the day. Carol was working late so I thought a day out to North Wales would be nice as I haven't been for a while, especially on the train. 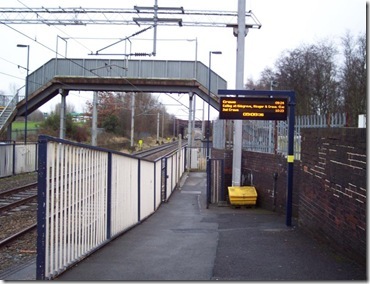 When I got to Longport, I noticed that arrival and departure boards had been installed, along with a PA and CCTV. 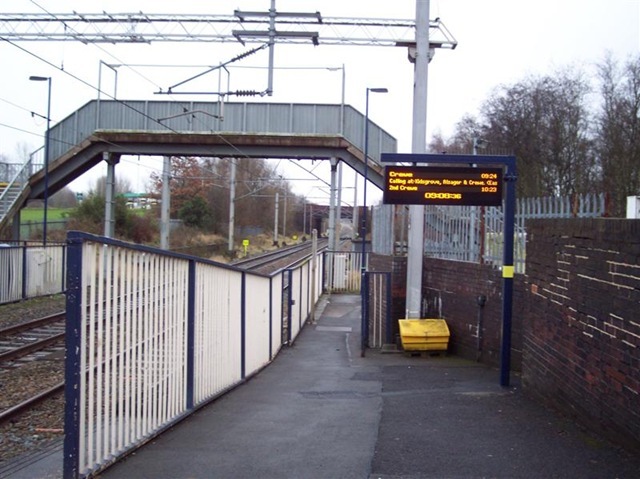 These were the improvements that were paid for by Stoke City Council and not Central Trains who operated the station at the time. Still it is nice to see some investment in the station. As to Llandudno, well it was nice to be there, but it was absolutely chucking it down with rain and I got soaked!! !